Hello and welcome to our Skywater at Town Lake Apartments blog. In our blog, we will be featuring a variety of topics to let you be in the know about what’s going on inside and outside of our community as well as letting you know of any great move-in or upgrade specials. So, what is our community all about? Our number one goals is to keep our residents happy! What does that mean? You can rest-assured that our community and apartment amenities and features will always be on point. Whether you are in your apartment cooking up a storm or getting your fitness on in our club quality fitness center, you know you can expect service and quality from our knowledgeable and dedicated staff. 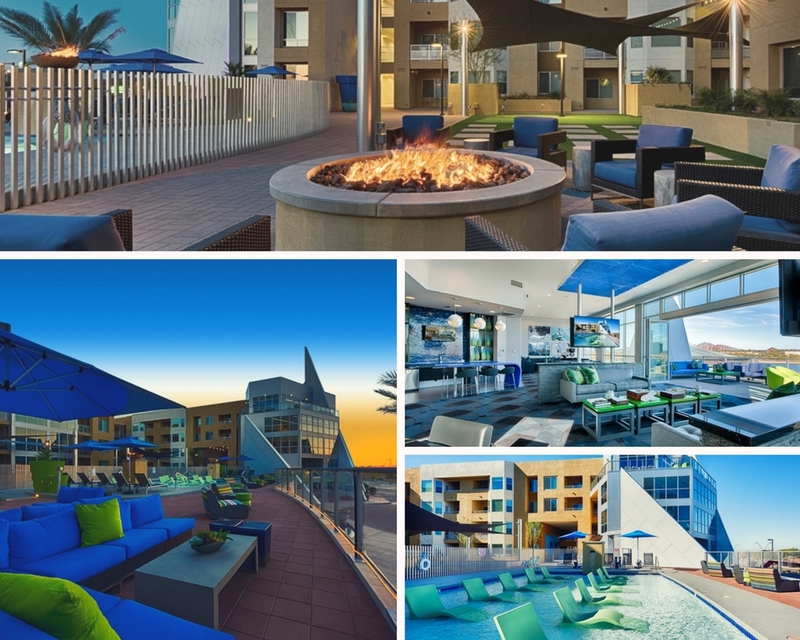 When you’re not in your comfy luxury apartment or enjoying the community amenities, you can enjoy the Tempe, Arizona lifestyle which suits your needs regardless of what you’re into. Our neighborhood features tons of attractions, including beautiful parks, shops galore, museums and more! Want to learn more about why our Skywater at Town Lake residents love living here? Feel free to contact us and we will give you a personalized tour.